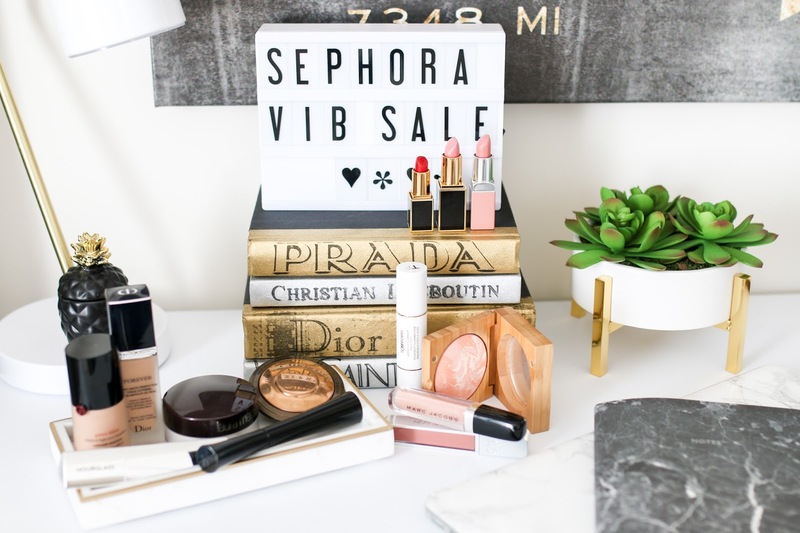 The Sephora VIB sale is here! These are all my makeup recommendations - stay tuned for my skincare video coming tomorrow. Enjoy and don't forget to subscribe!